#TorontoRaptors | Bring Your "A" Game Sports Talk! The Toronto Raptors knew what they were getting themselves into when they traded for Kawhi Leonard over the summer. Leonard will be a free agent this coming offseason, and he has not committed to staying with the Raptors long term. 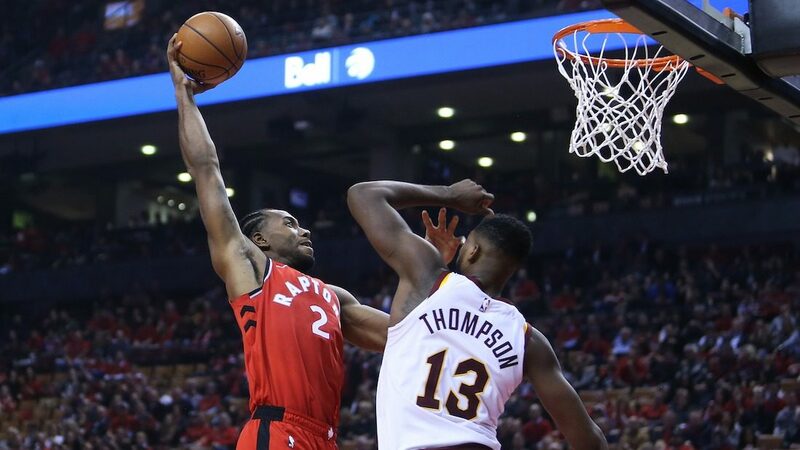 In fact, the general consensus is that Leonard will leave Toronto for a team such as the Los Angeles Clippers come July. If Leonard does, in fact, leave Canada this summer, Marc Stein of The New York Times surmises that the Raptors will blow it up, trading point guard Kyle Lowry and beginning a rebuild. This is definitely not surprising.